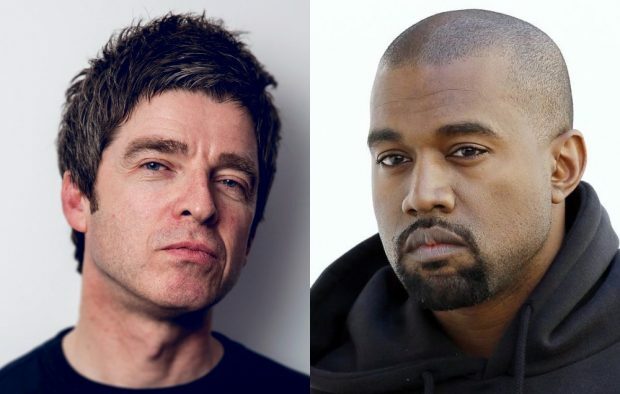 Noel Gallagher has praised Kanye West in a new interview, saying that he would be keen to work with the rapper. 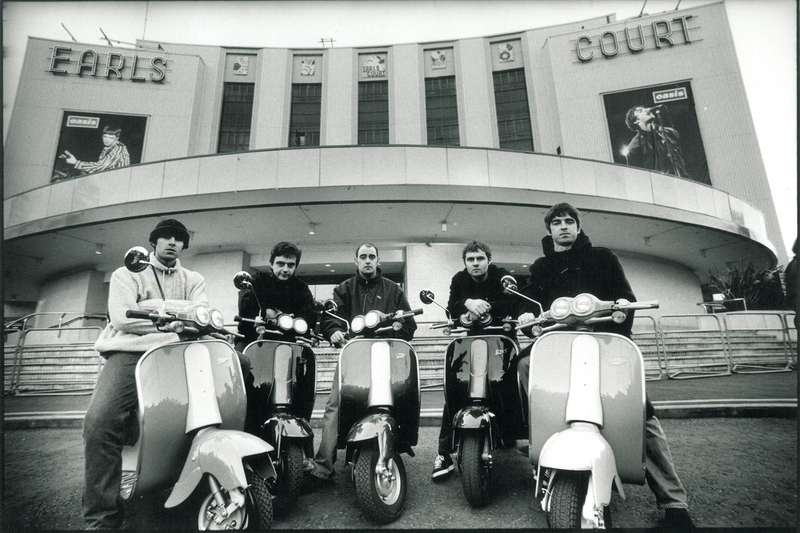 The ex-Oasis guitarist recently revealed that his new song ‘Fort Knox’ was inspired by Kanye’s track ‘Power’. He has also said how he really likes ‘Fade’ from West’s ‘The Life Of Pablo’ album. “But if you’re watching, Kanye, and you can to put a little rap on it, be my guest,” he continued.